as we all know, yesterday was father's day. my instagram feed was rife with wonderful photos and sentimental messages to dads. as always, I was feeling a tad indifferent about the day. I, like many of us, was a surprise baby. not planned, very unexpected. my father seemed to have liked this theme, because he unexpectedly decided he did not want to be apart of my life (I'm sure from the moment he found out). this fact was extra unexpected because he had already fathered at least three of my much older half siblings, whom I have never met. so I was left wondering...what was wrong with me? the absence of my father in my life was so apparent that my mom and I used to refer to him solely as "FOB" (father of baby), because that's really all he was--a blank line on my birth certificate. anyone who knows me well knows about my struggle to accept that he did not want to be apart of my life. when I was younger, I was mostly curious. when I was in high school, I was more hurt; I took it personally. now, I fluctuate between feelings of being excluded and I guess resentment- just dying for all of the child support he owes in a big fat check made out to my momma. writing has been an incredible thing for my "coping." I've written numerous poems about him. I wrote my senior speech about him, cried during it, got a standing ovation, and then declared myself healed. writing does heal. 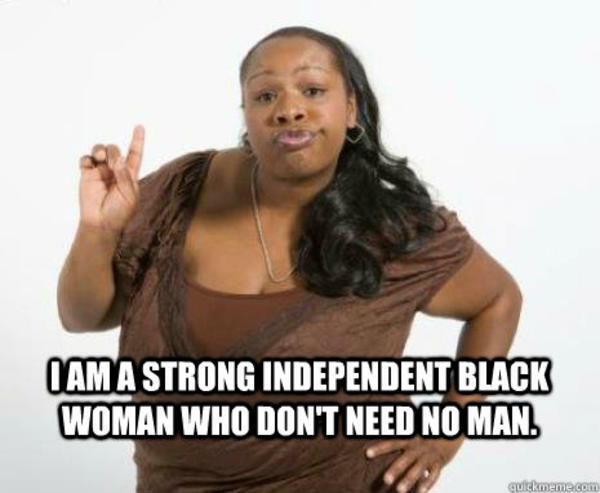 I truly was convinced at the time (senior in high school) that writing an 8-minute speech about how I'm a "strong independent black woman who don't need no man" had completely healed my pain. but something just kept lingering in my mind over the years, especially because I wanted to meet my sisters and their kids (that I just knew they had). there's also just something about being mixed that makes you feel the need to learn about yourself completely (DNA-wise). I also just wanted to see if I had his nose (spoiler- pictures of him say I do). about a year ago, after much back and forth, I reached out to my two sisters on facebook. I was stunned when I saw their faces; they resembled me. Wow. I introduced myself in a long message because I was sure they had no idea who I was, but I left the ball in their court because I didn't want them to feel pressured. they were shocked. one was instantly excited to meet me. the other was a little more cautious. they spoke to our father those next few weeks of me popping out of nowhere, and came back to me with a slap in the face. my father, as it seems, is now reluctant to accept that he is my father, which in turn has influenced their feelings about me. I guess he's lost his mind since the day my mother asked him (for me) if he would consider being in my life and he said he wasn't interested. I also guess that that (never paid) court-ordered child support was a fluke, too. yeah, and we have the same birthday. I just thought I'd throw that in there. It's funny, right? it was a weird situation. I've learned that healing is a continuous cycle. I'll slowly go from SIBWWDNNM (strong independent black woman who...) to WTF within the span of a year, and then start all over. but the most important thing, I think; is that today, or yesterday, rather, I forgive him. not necessarily because he deserves it, but because I do. happy father's day to the men who are there for their kids. and shoutout to the mommas who have to pick up any extra slack. p.s. I'll be posting some of those poems here soon. I'll have to work on finding the lost file of my senior speech. remember me? this was a popular meme, back in 2013.